We all struggle with various ways to hold wood effectively while we are planing. 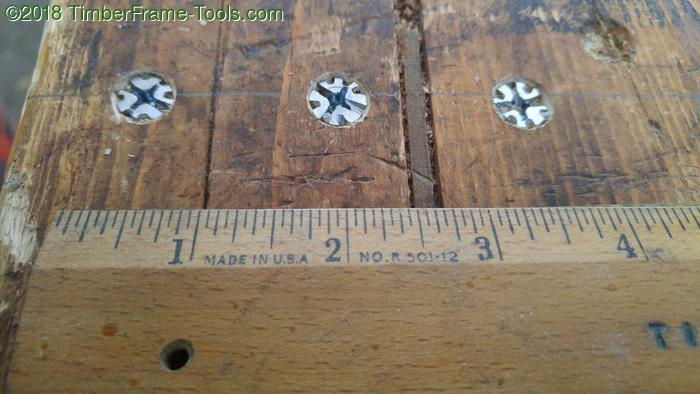 There are dogs, toothed bench stops, and now there are screws…really cheap screws. Seems like for a few bucks for some #14 screws you can modify them to make them very effective planing stops. 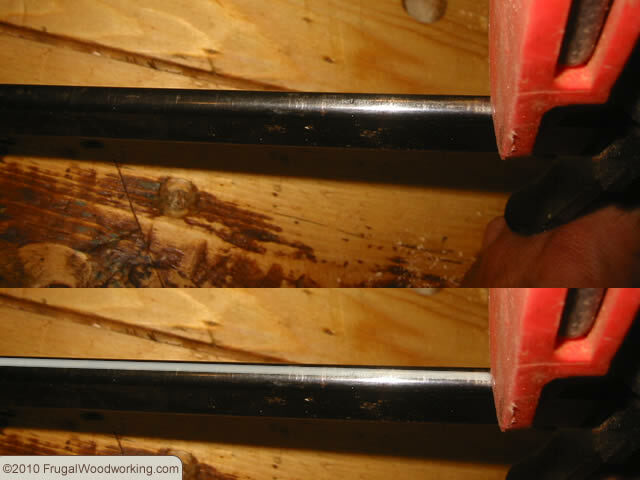 Check out the full article about screws as planing stops. 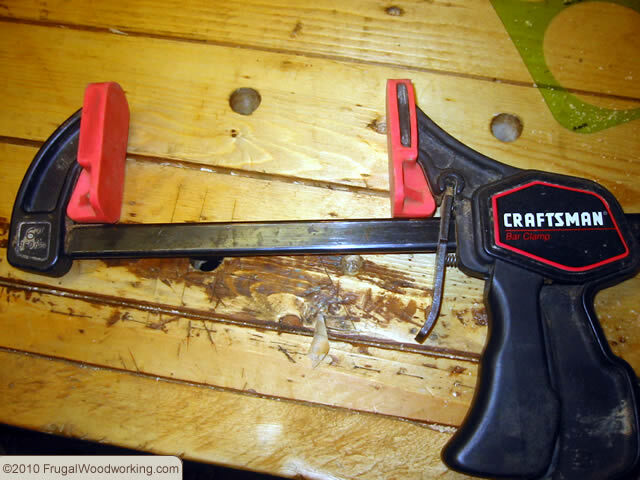 This solution to making parallel clamps out of a few strips of wood and 2 screw per clamp is pretty impressive. Amazingly simple, yet seem to be quite strong. Thanks to the blog at theapprenticeandthejourneyman.com for putting together this video. 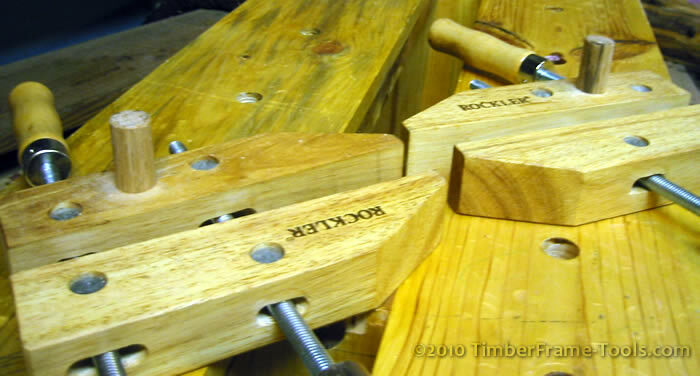 This is an inexpensive upgrade to your existing handscrew clamps that makes them a lot more valuable for less than a dollar’s worth of dowel.